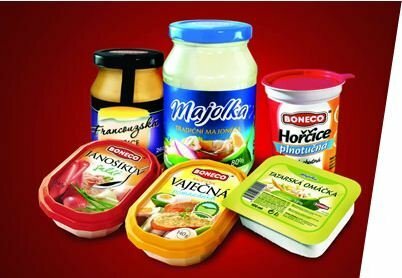 BONECO company, one of important mayonnaises, mustards, salads and spreads producers was in May 2012 added to service plan of ppm factum merchandising teams in CZ and SK. Five years long development of this company was sealed in 2009 by IFS certification which underlined the company as completed standard supplier for the biggest European traders. This is another reason why we appreciate confidence of this client so much. ppm factum suppose the connection to be beneficial both for ppm and BONECO which we hope will be highly satisfied with ppm factum services quality and portfolio.